1. 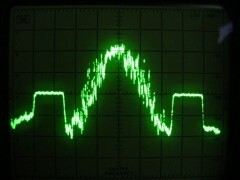 In every community, all signals would have been full-quieting with no noise or multipath distortion. 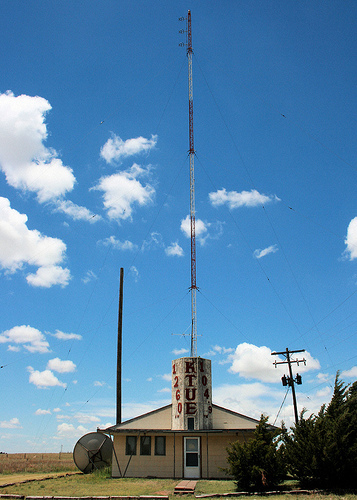 There would have been no more disparity in signal or noise levels between 50-kW powerhouses and 250-Watt locals or 10-Watt student stations — all would have had perfect, full-quieting signals within the community’s coverage area. 2. There would have been no more need for any licensees to sign off or go to absurdly low power at night as obtains presently among AM stations. And former AM stations would no longer suffer from crippling skywave interference at night. 3. Depending on how much spectrum was allocated and the ratio of talk to music programming (with their different bit rates), at least four to eight times as many stations could have been allocated to each community as now exist, leaving open the possibility of free and independent public access and non-profit “free radio” style programming, greatly expanding listening choices (and points of view in news programming) for everyone. 4. As stations migrated to the new band, even more channels would become open on the existing AM and FM bands, making them more listenable and viable again and allowing even more space for non-profits and those who want to broadcast for the love of it instead of just for monetary gain. Digital community-transmitter-based radio in a dedicated digital band thus could have been a tremendous success and a revolutionary improvement. But we didn’t get real digital radio. Instead we got IBOC (In-Band On-Channel, now deceptively labeled “HD Radio”), a technical turkey which delivers almost none of the benefits above and increases interference to boot. Because the money-men didn’t want the benefits of item (1) above. They already owned the 50-kW powerhouses. They didn’t want the 10-Watt student station to suddenly have an equal signal to theirs. They didn’t want the mono AM daytimer to suddenly have 20-kHz digital stereo with no audible noise and be on 24 hours a day as in item (2). And the money-men didn’t want dozens of new independent channels to be available to listeners as in item (3) above. So they chose IBOC, where the digital signal piggybacks on top of the existing analogue signal, right on the same frequency. IBOC gives distinctly inferior results. 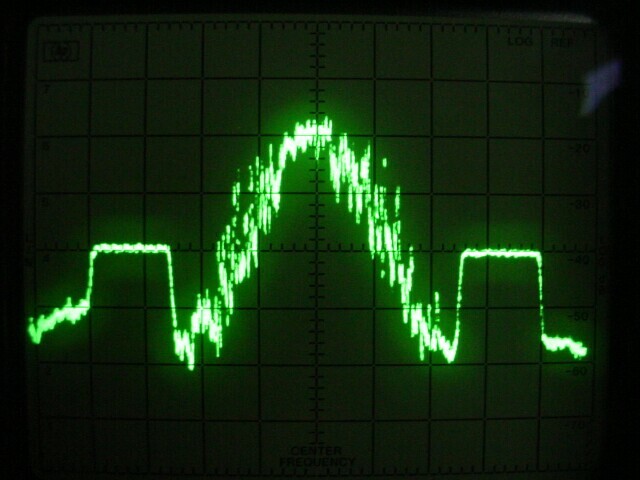 IBOC causes significant interference. IBOC on AM is unlistenable and very nearly useless. But IBOC gave the money-men the one thing they wanted most of all: It preserves the inferiority of the smaller broadcasters. In fact, amid a sea of IBOC hash from the big boys, it accentuates their inferiority. The end result of this shortsightedness will be bankruptcy for many stations, fewer and poorer choices for the listeners as conglomerates gobble up the remains, and a huge migration away from AM and FM broadcasts and to audio delivery via satellite and the Internet.